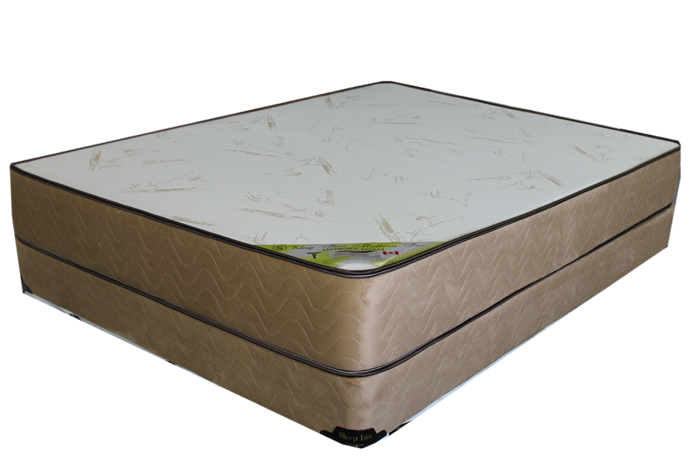 This mattress features 5 1/2” foam. 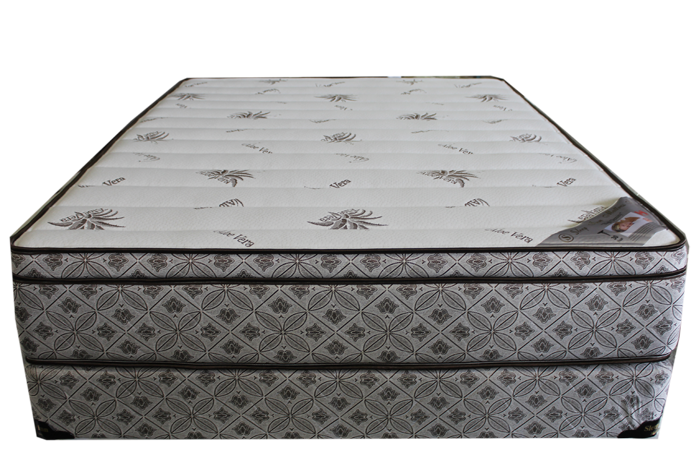 Fabric color may vary. 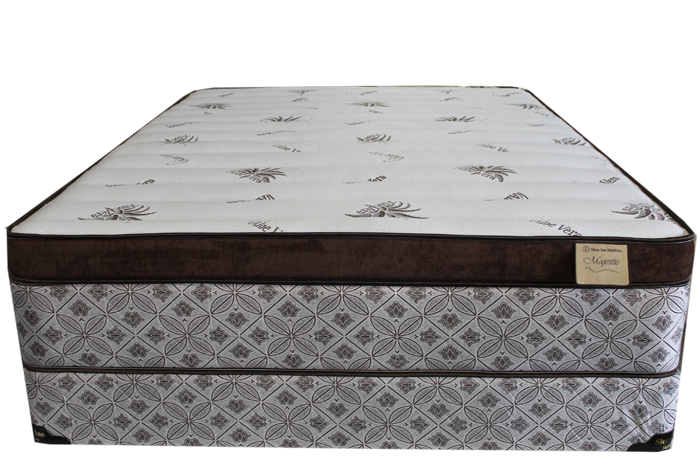 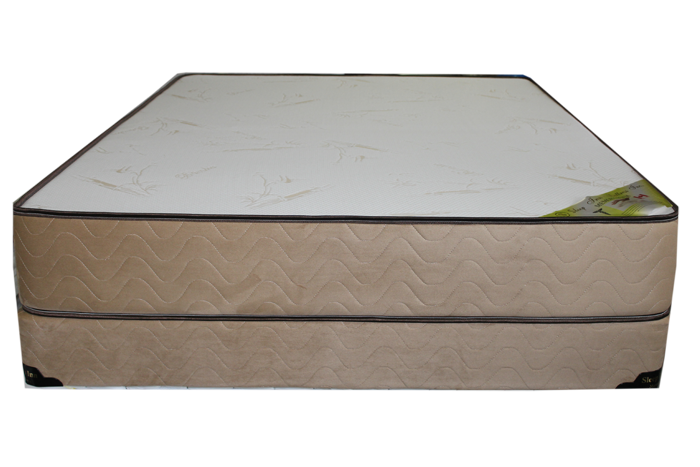 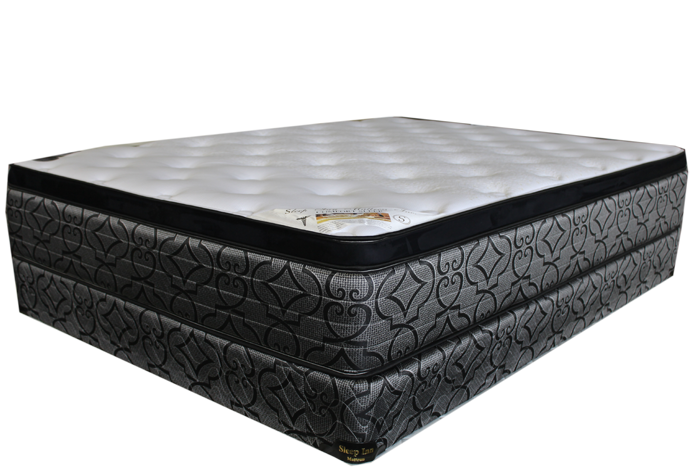 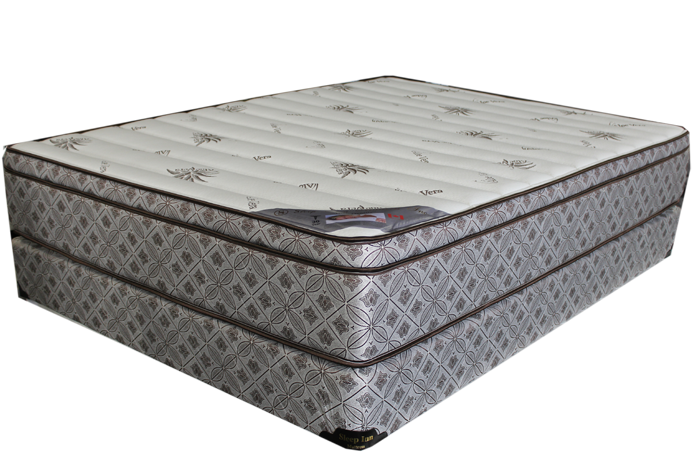 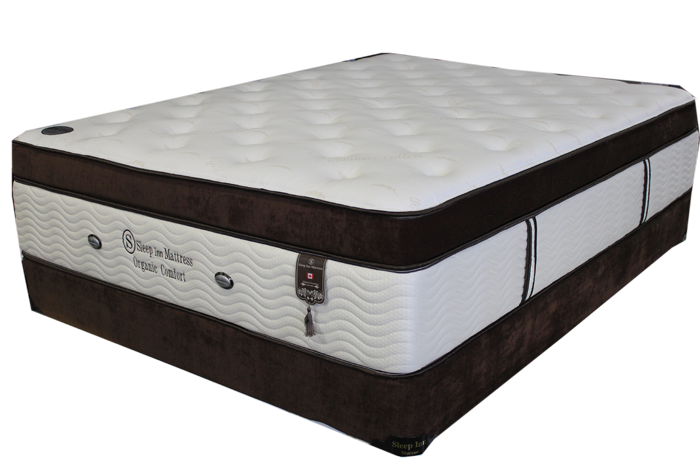 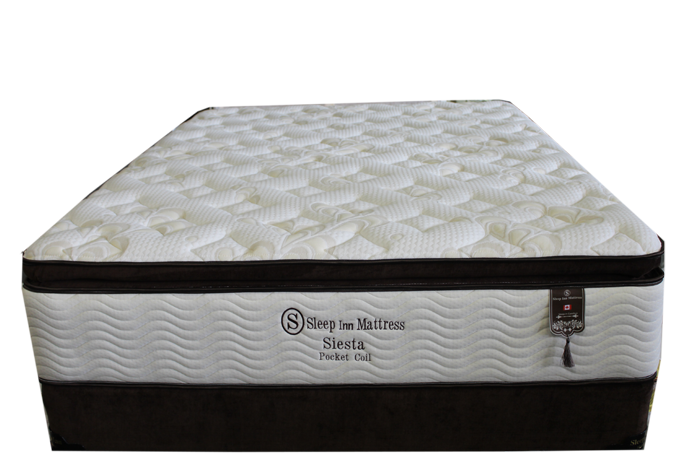 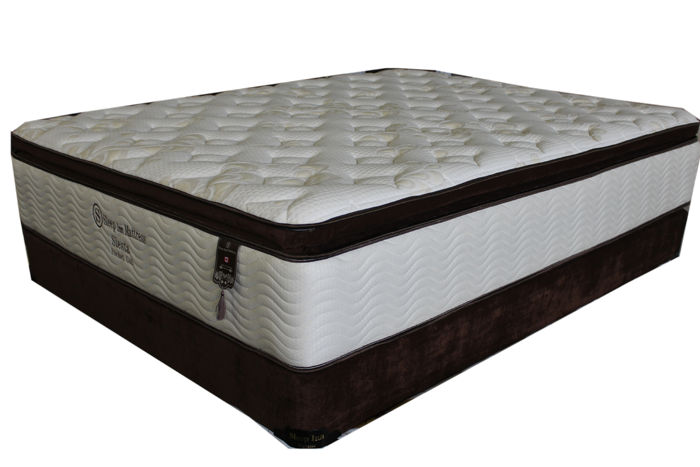 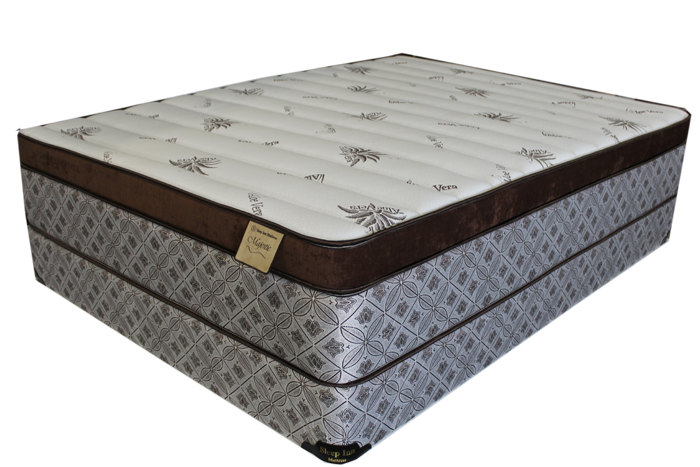 SIM-002 Foam Mattress will deliver you the best night’s sleep possible with the finest quality components. 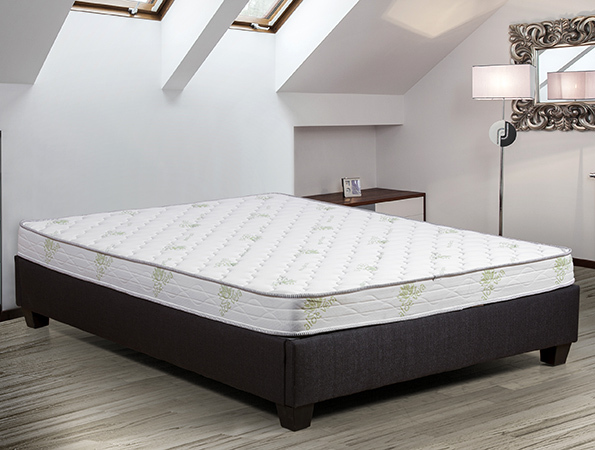 This mattress features 5 1/2” foam. 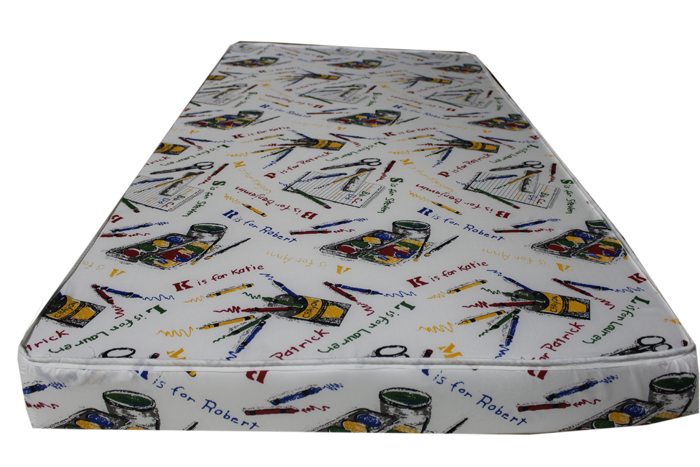 Fabric color may vary.